Toffee, Moose Munch, a Pie, and a Cake too! Well, fortunately our “real world” is not so bad. In fact, it’s pretty darned nice. We wake up every day in a peaceful place; war is not something we have had to deal with. We have access to good food and clean water, we have shelter, and more than our share of good neighbors and friends that help us in so many ways. We are more than lucky; we are blessed! 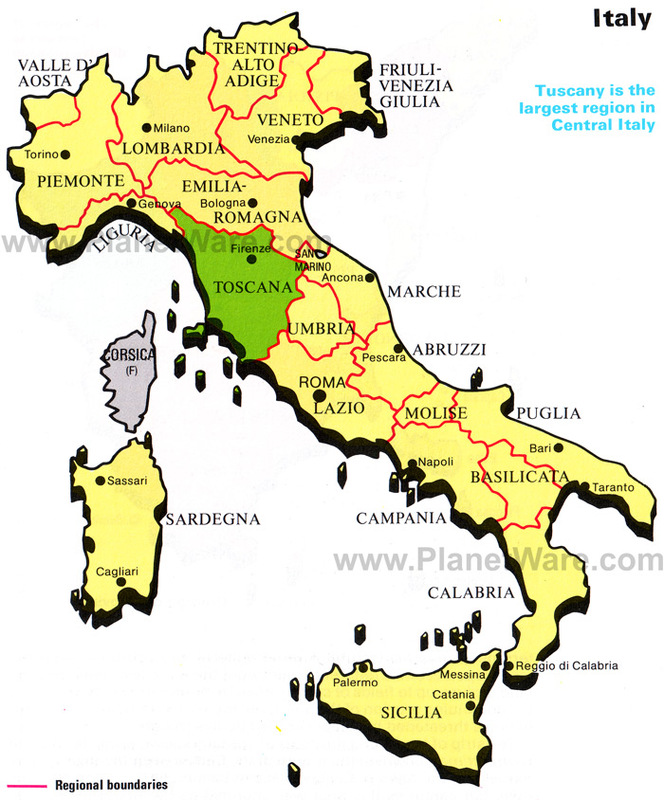 Before we leave the Italy trip in the past, I want to share with you an idea that I read about recently and acted upon while on our vacation. 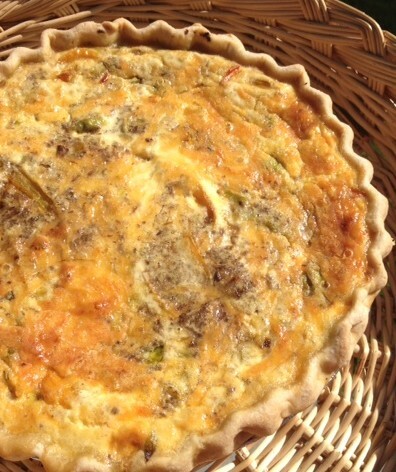 The author suggested taking along little treats (from his hometown but not home-made goodies!) and he shared how he gave the treats to the people who worked for the airlines (the stewards, the clerks at the ticket counter, etc) to thank them for their service and assistance (notice these employees are generally not tipped). He also reminded us to say “Please” and “Thank you” more often (unfortunately not everyone does!) His premise is that even though the airline employees are getting paid to do their job, a simple thank you, or a small gift will not go unappreciated. 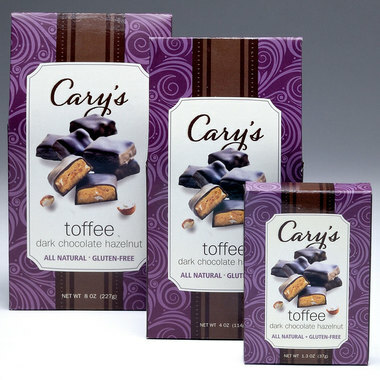 I loved this idea and because I also LOVE Cary’sof Oregon Toffees, I brought along a bunch of their small boxes of toffee (and also a couple of bags of Harry and David’s Moose Munch) so that I could try out this “gifting” technique. The very first opportunity to gift someone came at the Lufthansa counter in Newark. Our plane had arrived late and literally hundreds of folks were lined up trying to “fix” their travel plans. We waited in line and we watched the ticket agent for more than 30 minutes as he patiently handled crisis after crisis. When it was finally our turn, he helped us rebook our reservation and because we were going to be late getting into Munich (and would miss the only flight out to Pisa that day), he also arranged for us to get a room for the night (and meals!). I reached into my suitcase and brought out the Moose Munch (I figured he needed a larger gift as he would likely share it with his co-workers) and set it down in front of him. He looked surprised and said, “You don’t have to give me anything!” I explained that we were just so grateful that he was taking such good care of everyone that we wanted to thank him. His happy smile was our reward. That was our first attempt at gifting and it was a great experience… and so we followed that up by sharing chocolates with the reservations agent in Munich, with the woman who owned the home where we stayed in Vernazza, and the cooks at the villa, among others. Each and every one of the “gifted” people was pleasantly surprised by the gesture and it felt so good that I wanted to pass this idea along. Try it for yourself and see… and do let me know how it works for you. It will be fun to hear how seemingly small gifts can have a big impact. Oh! 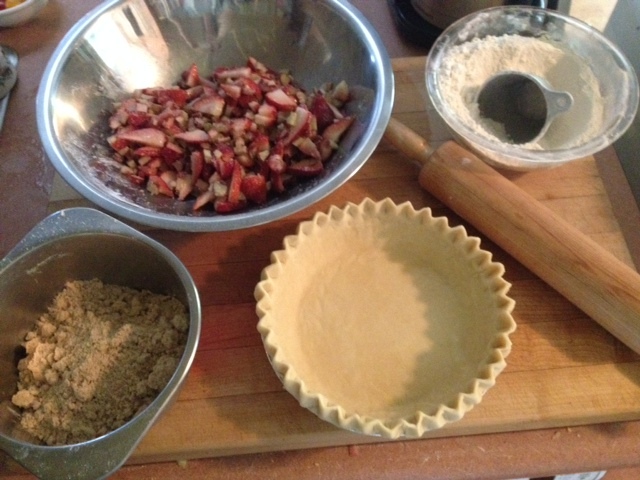 about the pie… Yesterday I finally made a pie to thank a man whom I have never met for doing a huge favor for me. Tom Marks, is an associate of Emile’s and he operates the Organic Produce Warehouse in Ashland. Last summer Tom moved a very large refrigerator to my home; clearly not an easy task. He didn’t have to do it… but he did it and that fridge has made a huge difference in my life. 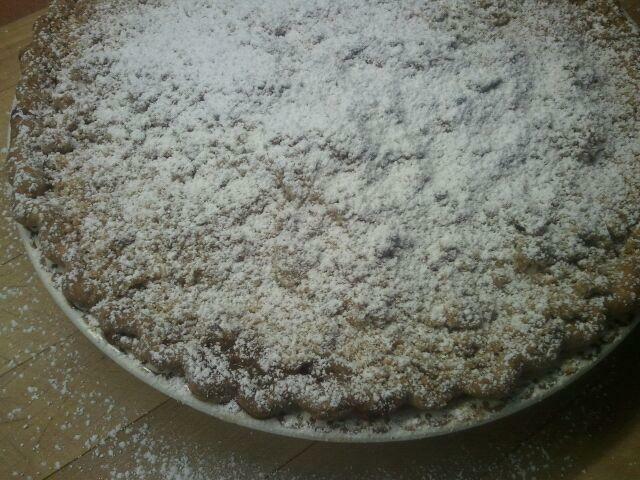 This pie can’t begin to repay the debt of gratitude I feel, but it is a start! 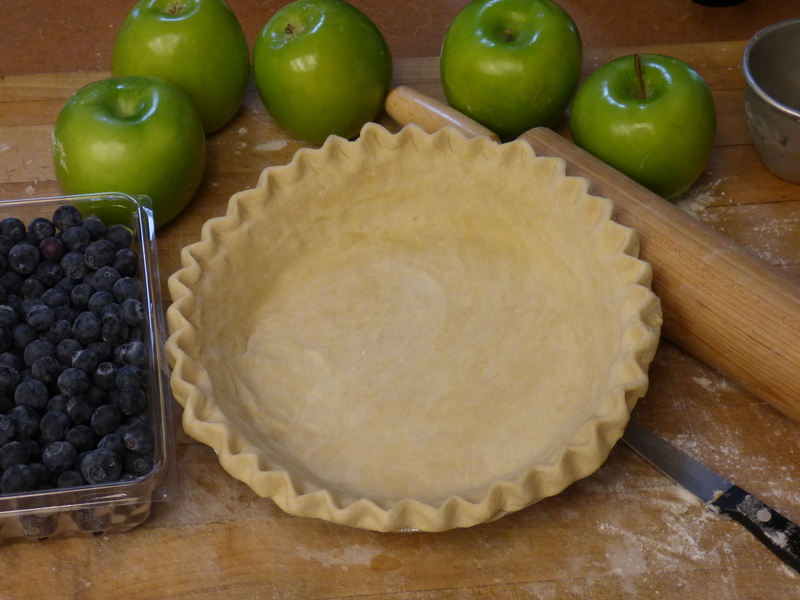 To begin, I found some lovely blueberries and added some apples and put together a pie in just under an hour (a little long but I am out of practice!) and when it was baked brought it to Tom’s workplace (he was away from the office). 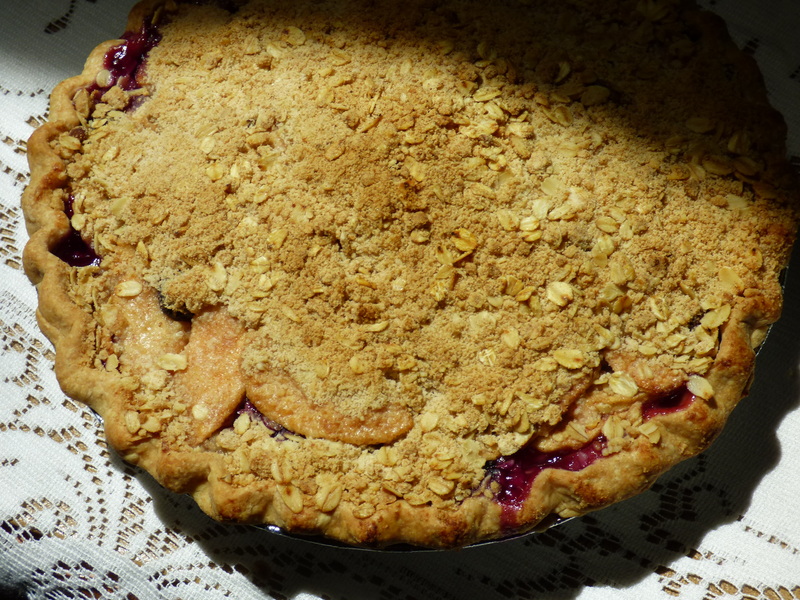 Later in the day I got a very happy email thanking me for the pie. Thank you Tom for your much needed assistance! PS: Before I sign off, I’d like to invite anyone interested in learning how to make beautiful (and gluten-free) cakes to come to my class at the Ashland Food Coop on July 8. You can read more about it here… and I hope you’ll consider joining me. 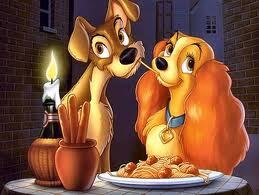 It promises to be a delicious evening! 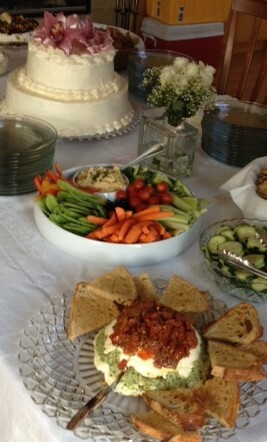 Lastly, here’s a photo of a wedding cake I made recently with pints and pints of fresh organic berries. 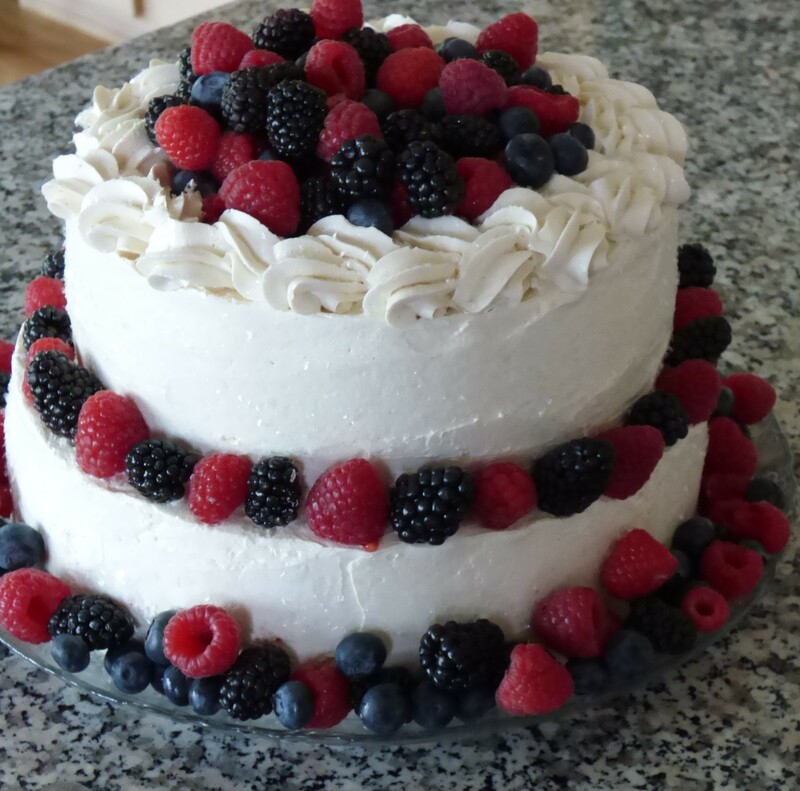 It was such fun to make and I love how the berries are the only adornment it needed.